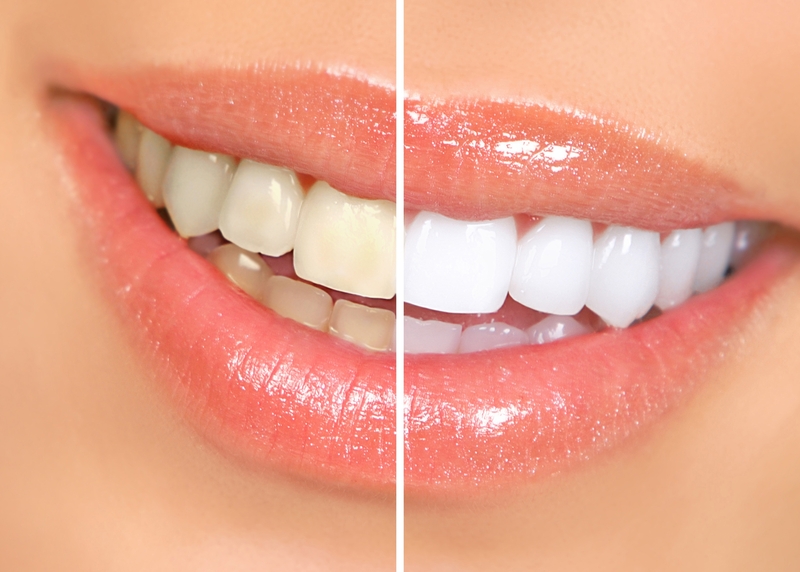 Teeth whitening has become very popular over the years and is no longer just done in a dental chair. At our office we make custom fitted trays for our patients to do their teeth whitening in the comfort of their home. You simply add the teeth whitening gel to your custom tray, slide the tray over your teeth and watch your teeth become whiter and brighter.